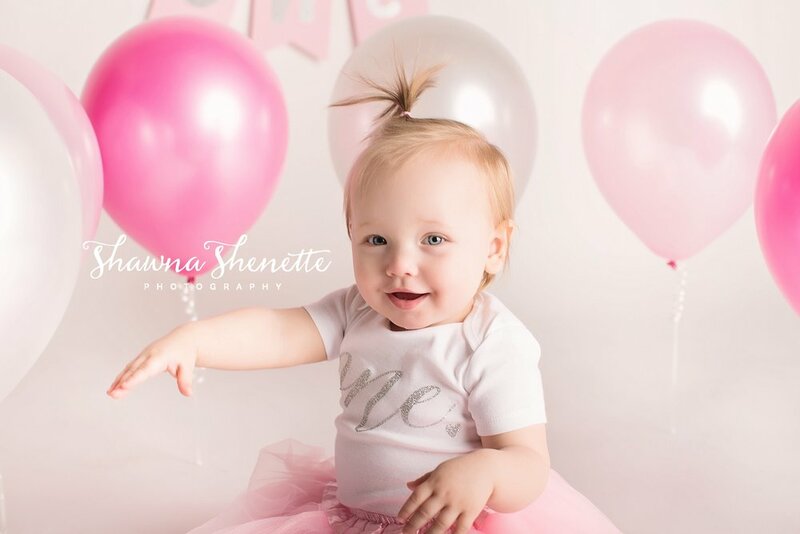 Shawna Shenette Photography Best Newborn Photographer in Massachusetts serving the Worcester, Boston, and Central MA areas. 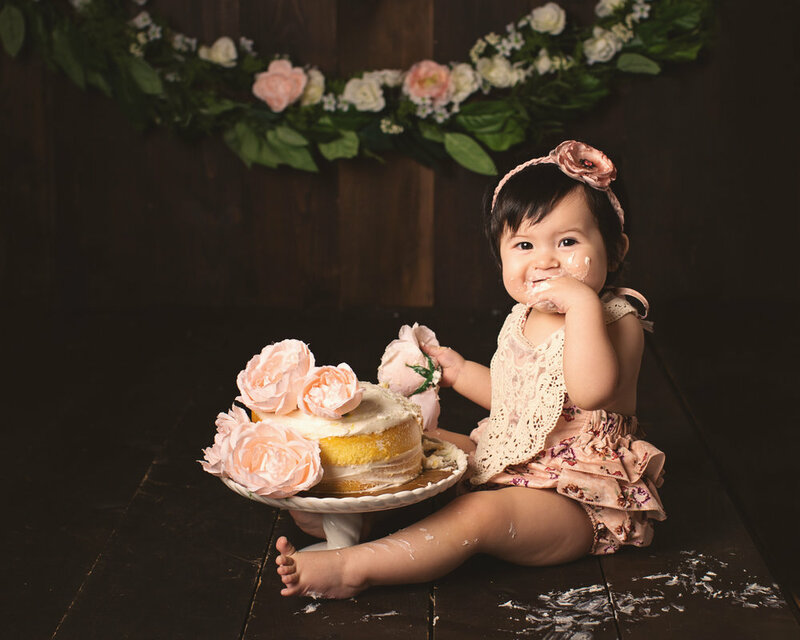 Freya is one of my very favorite little baby girls, and I couldn’t wait to get her back into the studio for her one year photo shoot and cake smash. 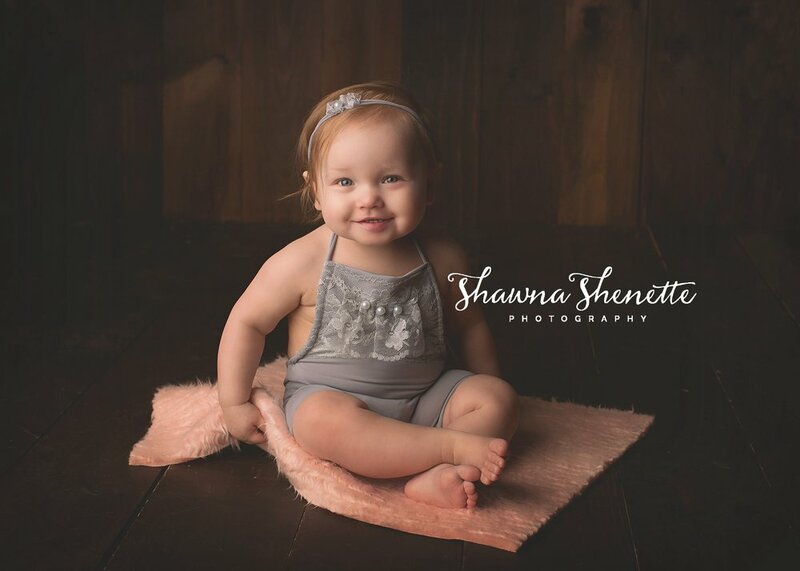 She is such a happy and smiley baby girl. 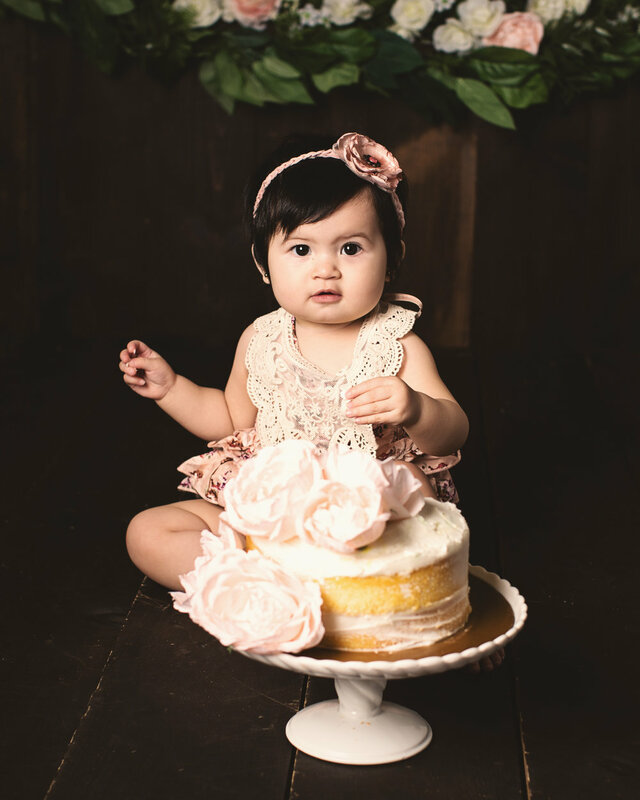 Her birthday session was such a celebration, and I just love the girly setup that we used. Nothing over-the-top or distracting - perfect for focusing on her happy little face! 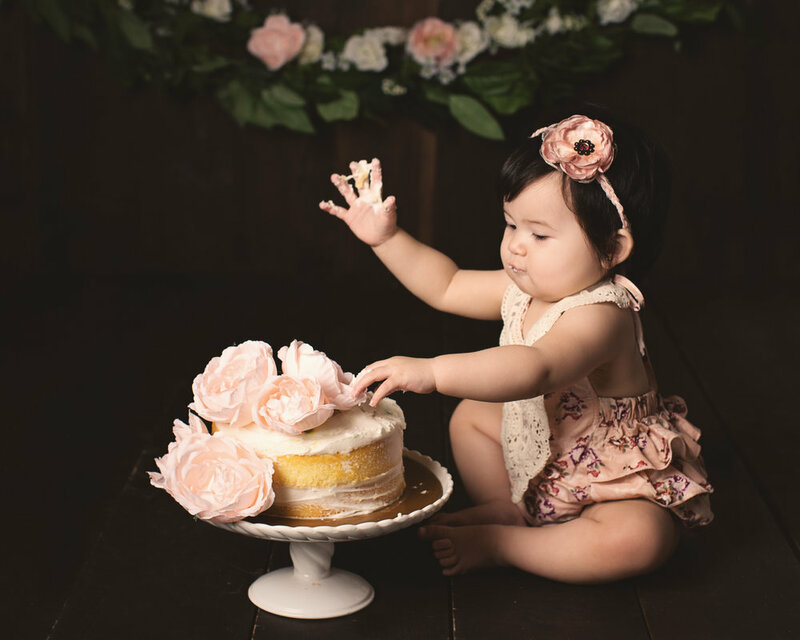 This little girl has two pretty amazing parents, too, and I had the pleasure of photographing them at their family photo session just a few weeks before. 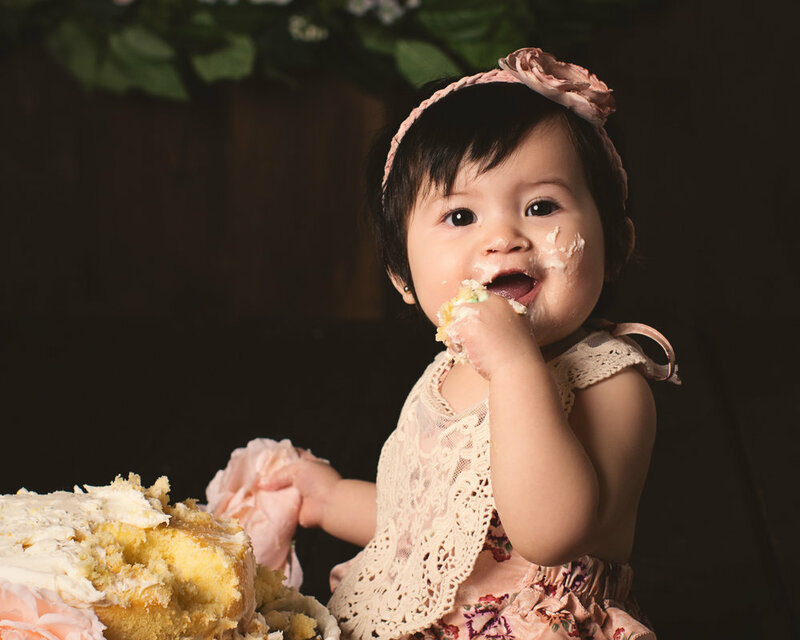 It was so nice to have Freya back in the studio to celebrate and capture such a milestone for her and her family. 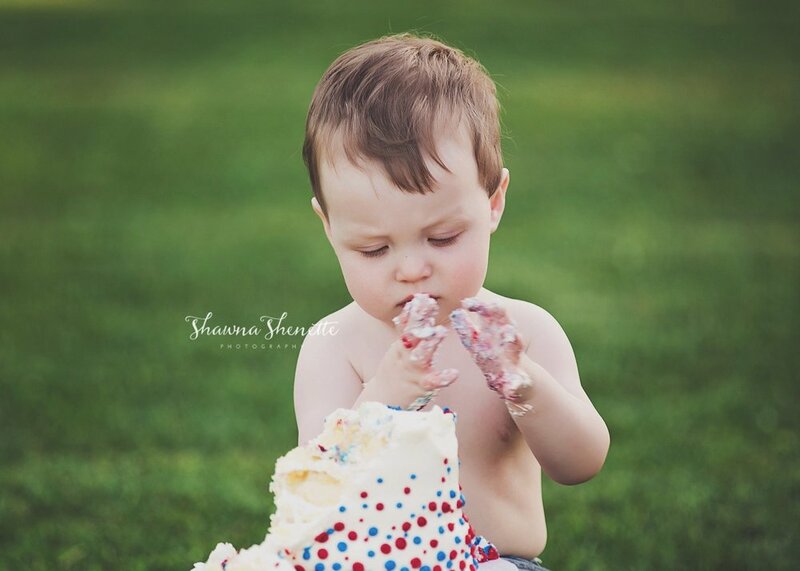 How sweet is this cake smash! 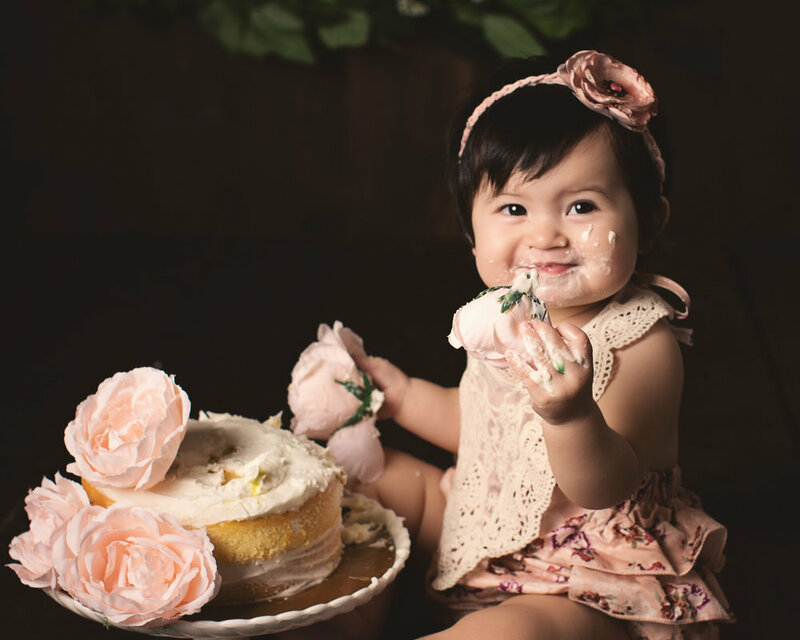 Oh, how I love a good messy cake smash and taking photos of little ones tasting sweet frosting and fluffy cake and then realizing they can make a huge mess with it...and I get to capture all of it with my camera so mom and dad can have this memory forever! 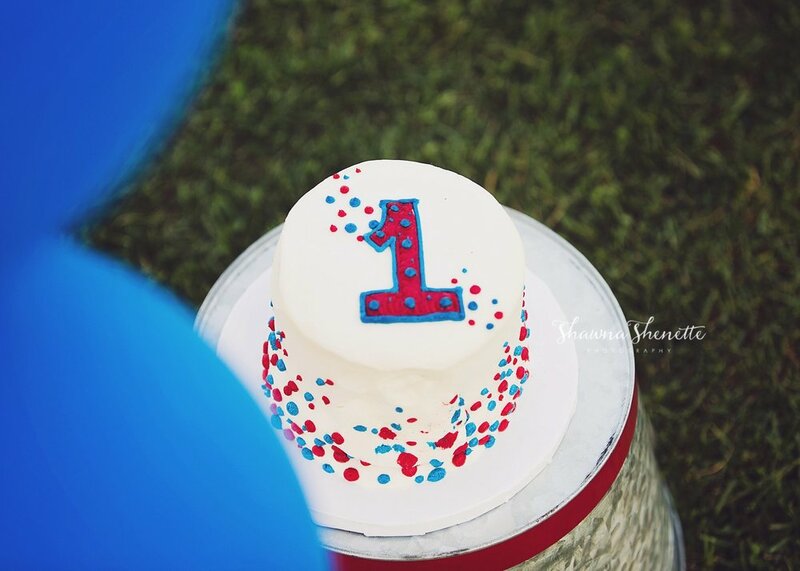 This little guy turned one a few weeks ago, and I was thrilled to get to celebrate with him and his family. Multicolored themes are so much fun, too! 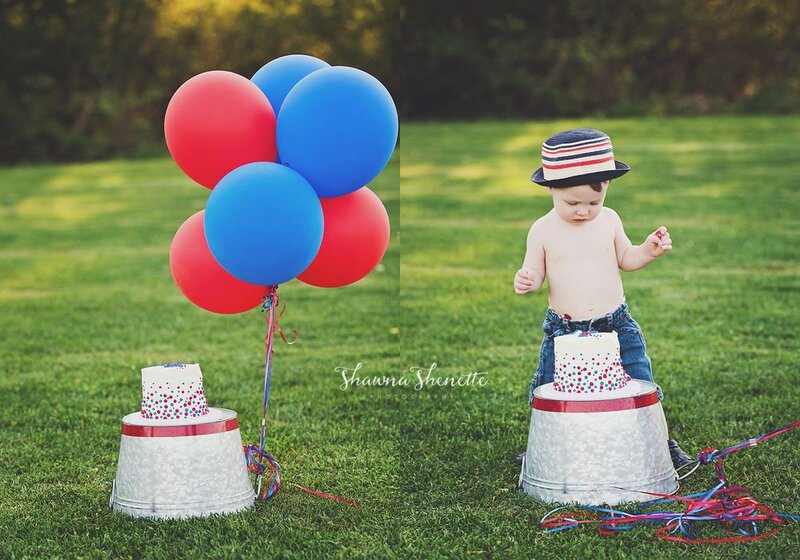 Bring on the brightly colored balloons and fun hats, and I think you can call it a party! Plus Golden Hour was pretty much perfect on this June evening! 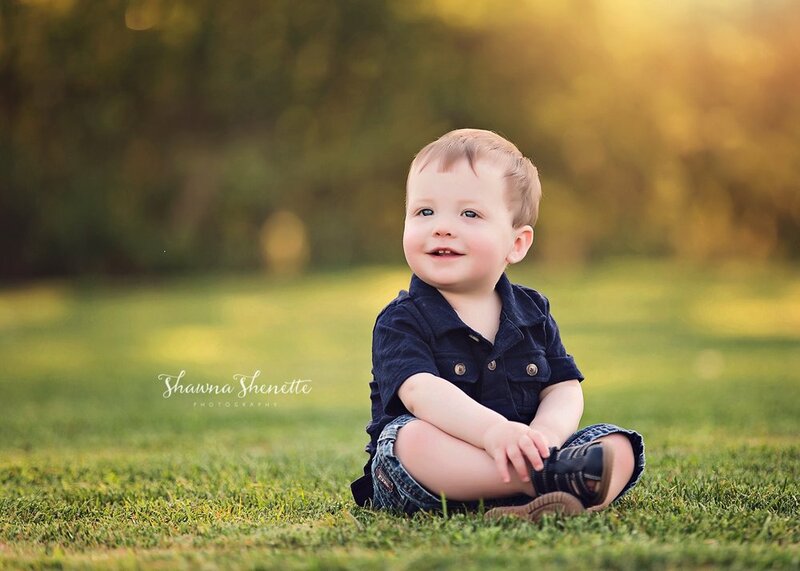 Shawna Shenette is a child photographer with a gorgeous studio in Millbury, MA. 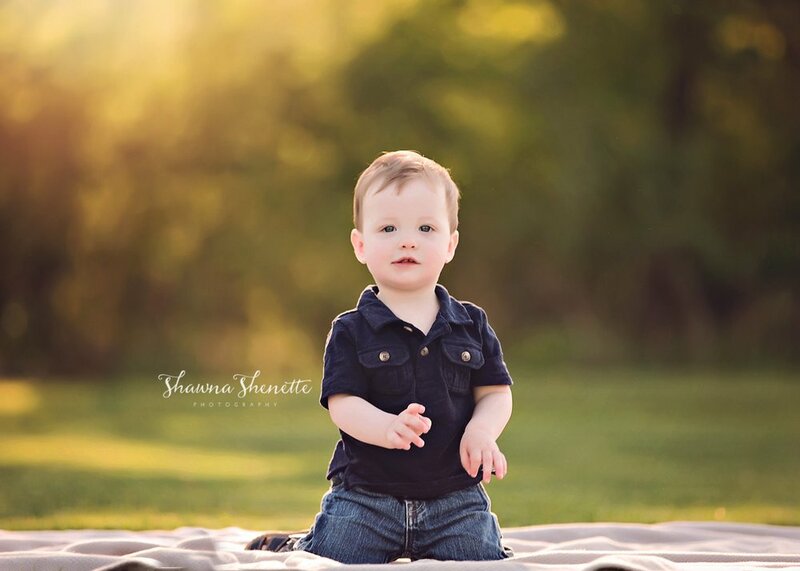 Shawna provides all props, backdrops, and styling for your session. 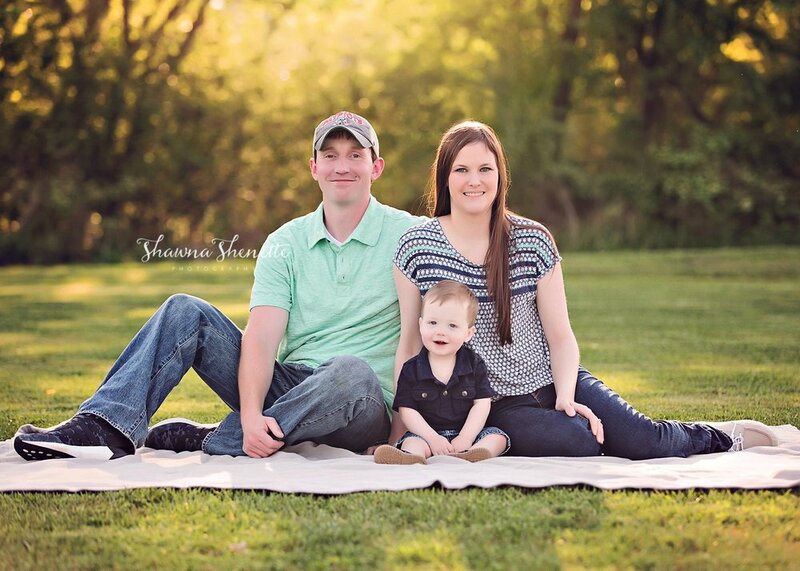 Shawna creates the perfect session based on your personal style and provides the care and safety for each child while in her studio. 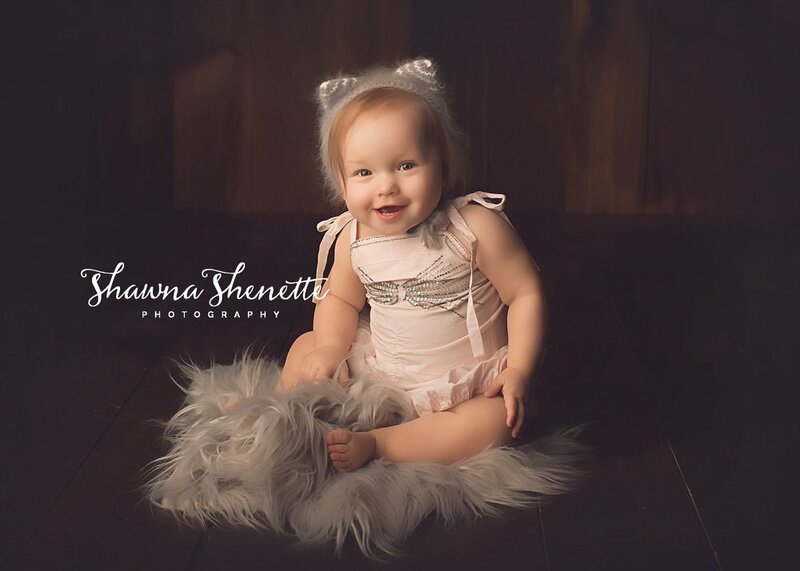 Shawna Shenette Photography’s schedule books up very quickly, especially for outdoor fall portrait sessions, so be sure to book early. Boston, Millbury, Shrewsbury, Natick, Westborough, Northborough, Metrowest, Worcester, Sutton, Southborough, Framingham and the surrounding areas. 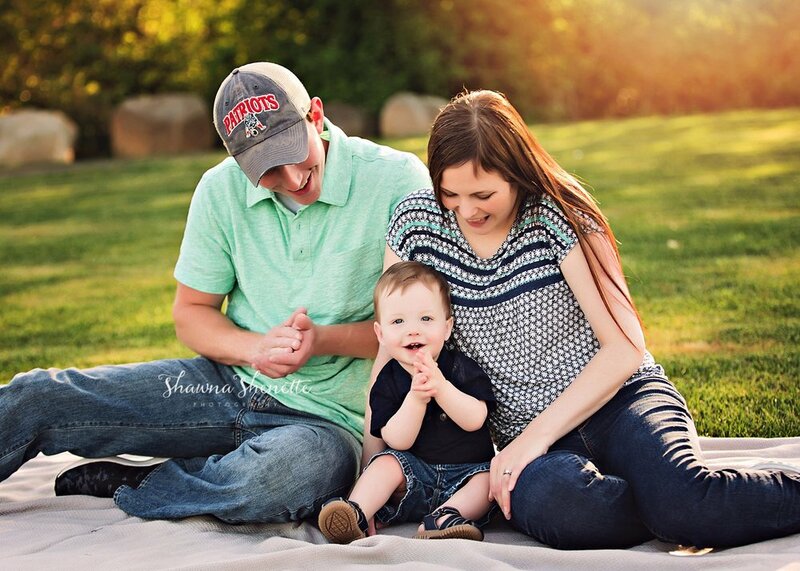 Baby Jack and his parents came to join me in the studio in Millbury, MA about a month ago. His 6-month sitter milestone session was so much fun. He was all smiles and his big brown eyes are so amazing! 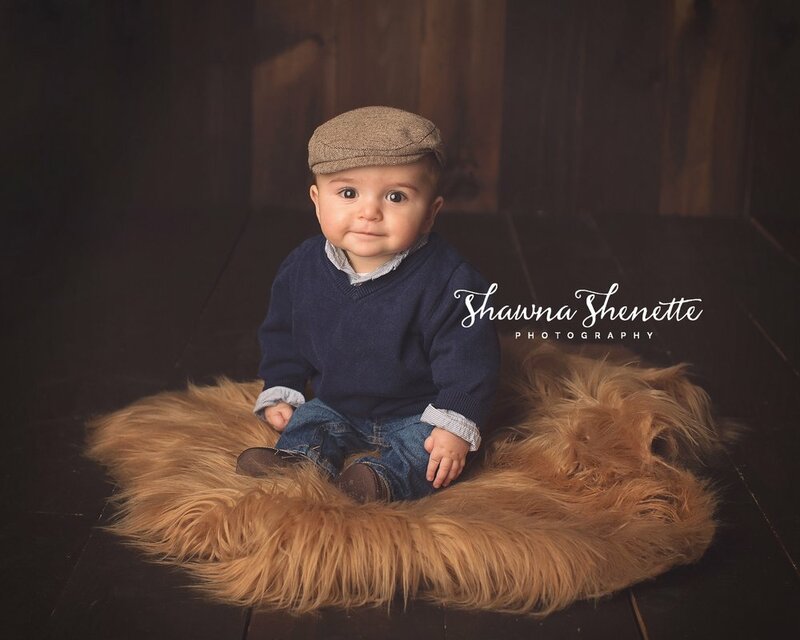 Seriously, though, Jack is such an adorable and happy baby, and I loved seeing how much he's grown since his newborn session last September. 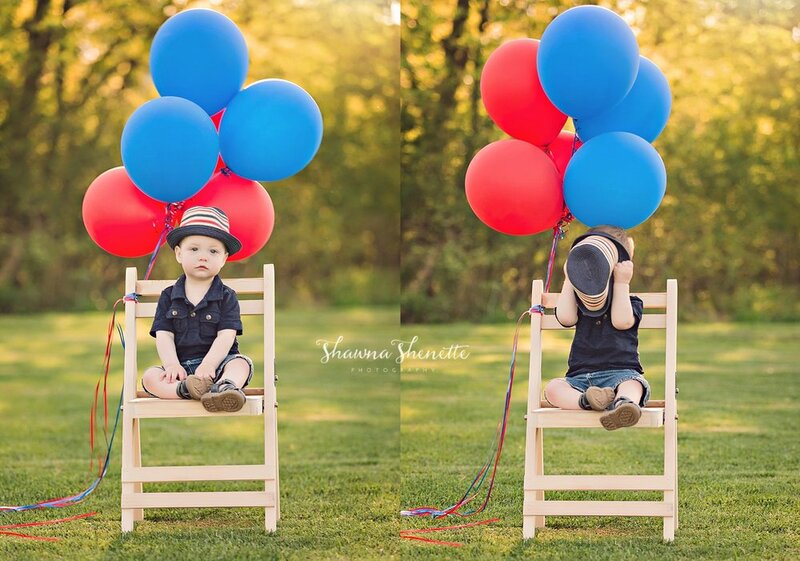 As a Worcester MA baby photographer, I get to see lots of New England Patriots Fans. 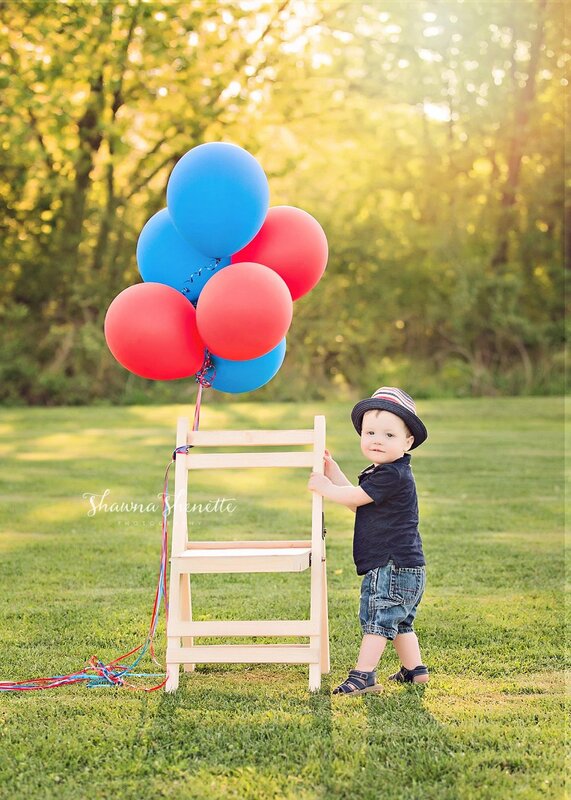 I think baby Jack is one of the cutest fans I've ever seen! 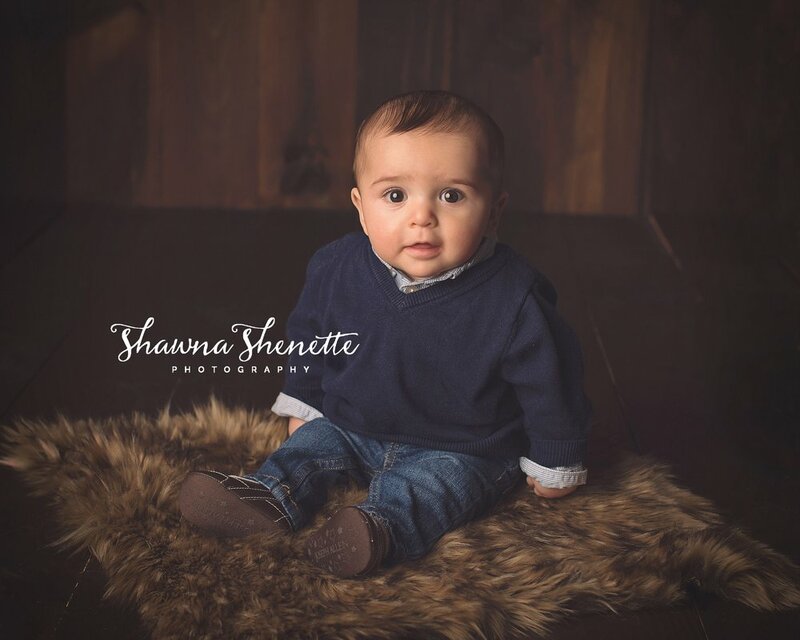 Shawna Shenette is a child photographer with a gorgeous studio in Millbury, MA. 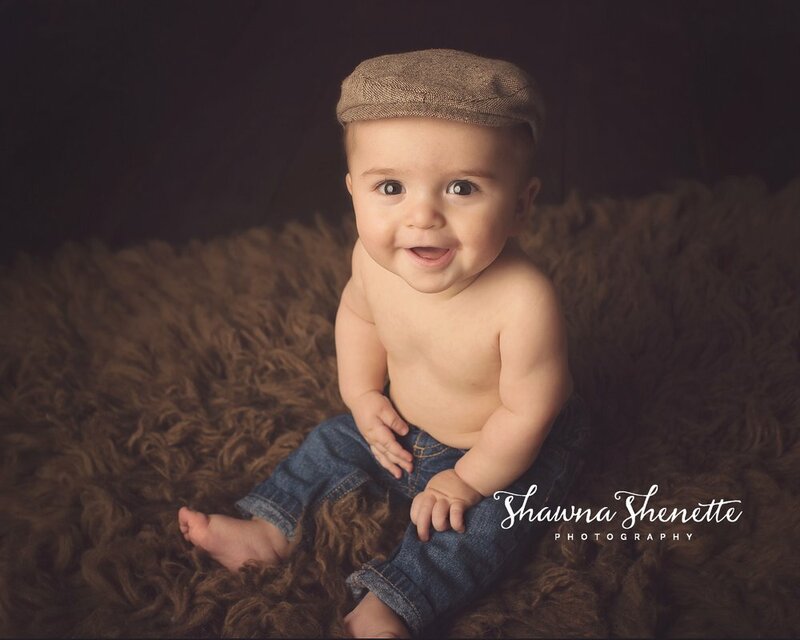 As a Worcester MA Baby Photographer, Shawna provides all props, backdrops, and styling for your session. 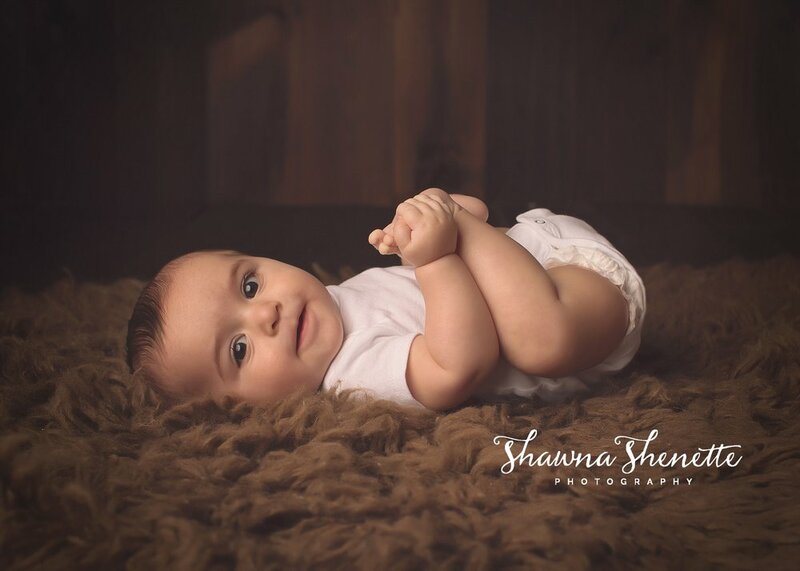 Shawna creates the perfect session based on your personal style and provides the care and safety for each child while in her studio. 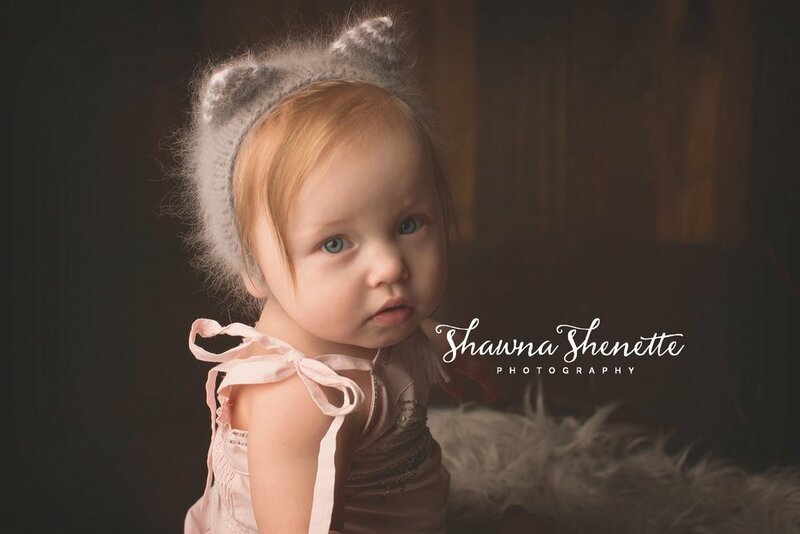 Shawna Shenette Photography’s schedule books up very quickly, especially for outdoor fall portrait sessions, so be sure to book early. It's unreal how quickly time passes! 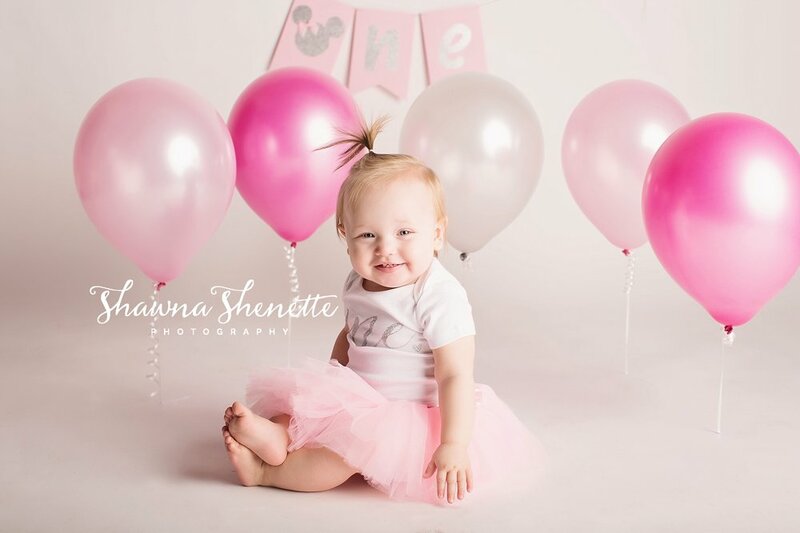 I can't believe my little niece will be turning one this coming weekend. So, you know what that meant...photo shoot! She is the happiest little girl, who loves to sit with her legs crossed. Adorable! 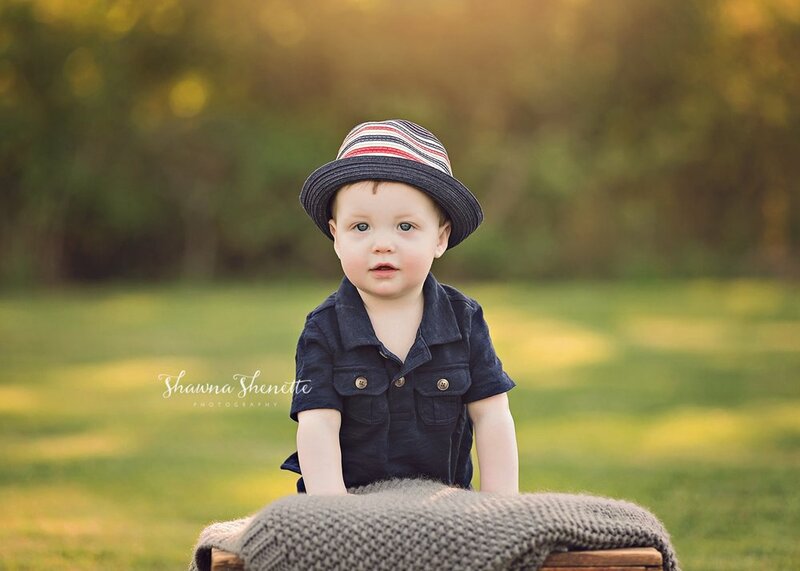 I am so thrilled to be offering Mommy & Me photo sessions again as a Worcester MA child photographer. This year, I've decided to offer full one hour sessions so that you can really enjoy some special time with your little ones (or not so littles, if your children are grown). 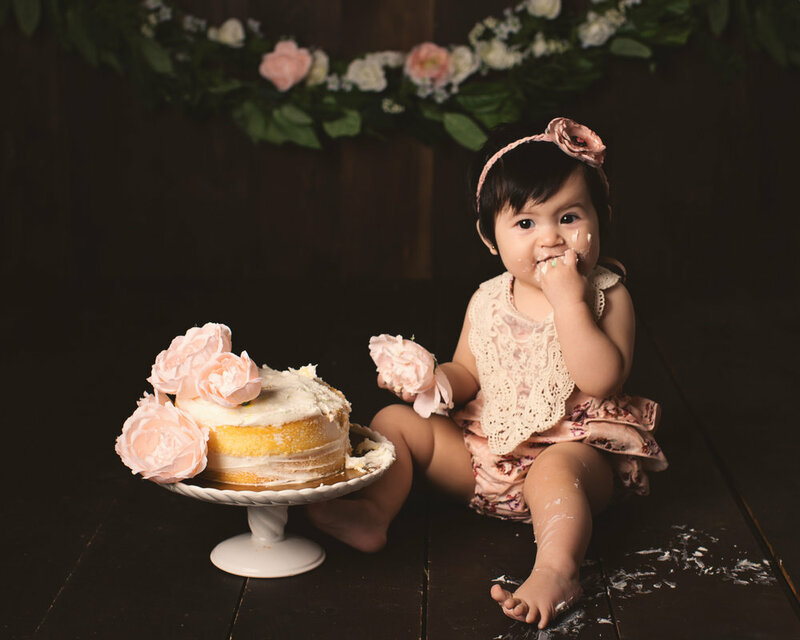 The bond between a mother and her children should be cherished, and what better way to honor this than by spending some one-on-one time with them and capturing those little glances, kisses, and snuggles. 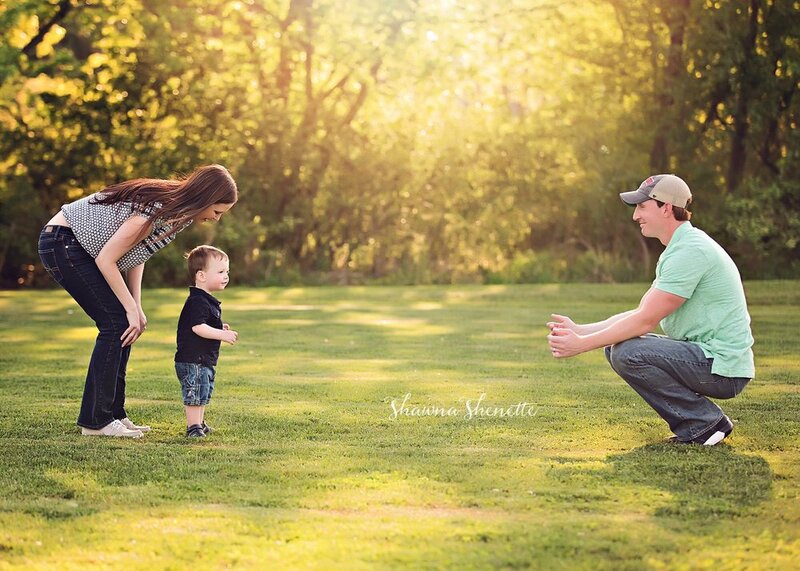 What Is Included With A Mommy & Me Photo Session? Each session includes wardrobe consultation and session stylization via phone and email, professional makeup application (if you wish), one hour photo session in my beautiful Millbury, MA studio, and your gallery premiere and ordering consultation in the studio. Prints and products will be chosen and ordered at your gallery premiere. Prints start at $95/ea, with packages of prints and gorgeous artistic wall art also available. 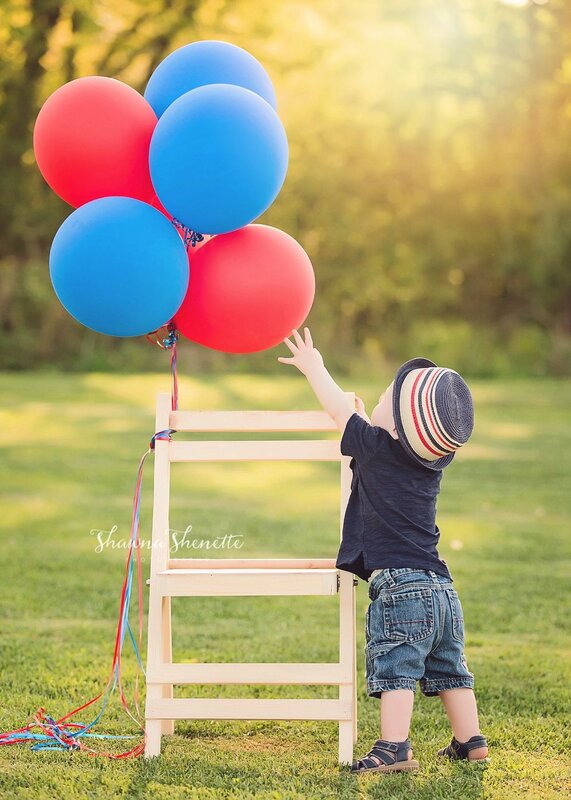 With any order, you will receive an 8x10 metal print as a special gift to you ($250 value). 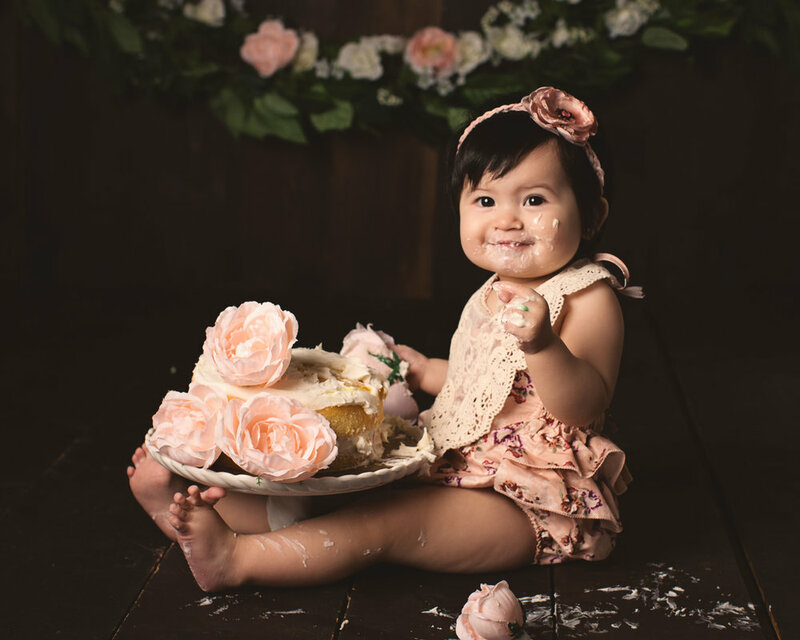 The $99 Special Mommy & Me Photo Session Fee offer ends on Tuesday, March 22, 2016 at midnight. 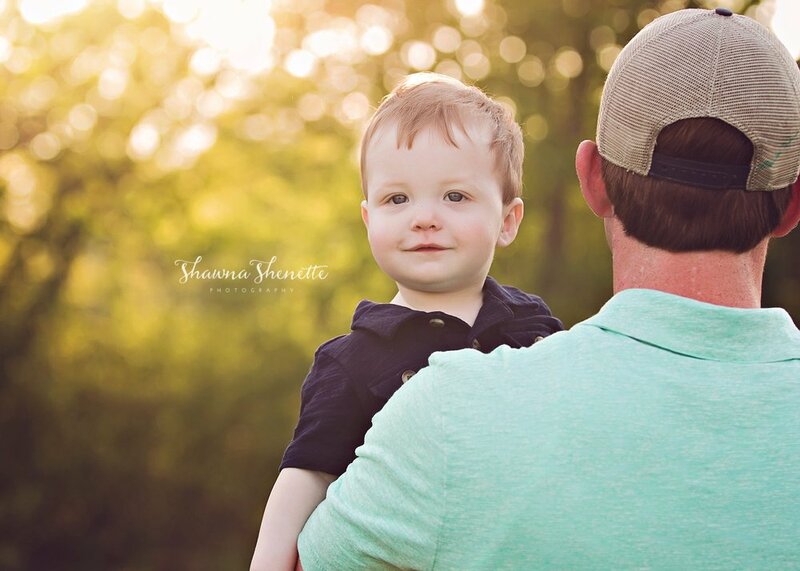 As long as your session fee is received by then, you can book your actual session date through August 1, 2016. Sessions will be held in my light-filled Millbury, MA studio, which is close to all major routes convenient to Worcester, Boston, Metrowest, and Springfield areas. During our phone or email consultation, we will discuss your wardrobes. I recommend wearing neutral colors, and I will have some beautiful dresses for women and girls.